New 15x7, 15x8, 15x9 on the block. (Finally) - Miata Turbo Forum - Boost cars, acquire cats. So I was crusing through the web searching for my 15x9 options. Came up with the usual rota(no thanks), 949(seen way too many crack) and the tire rack wheel(is literally 16lbs).. I then came across something kinda awesome! 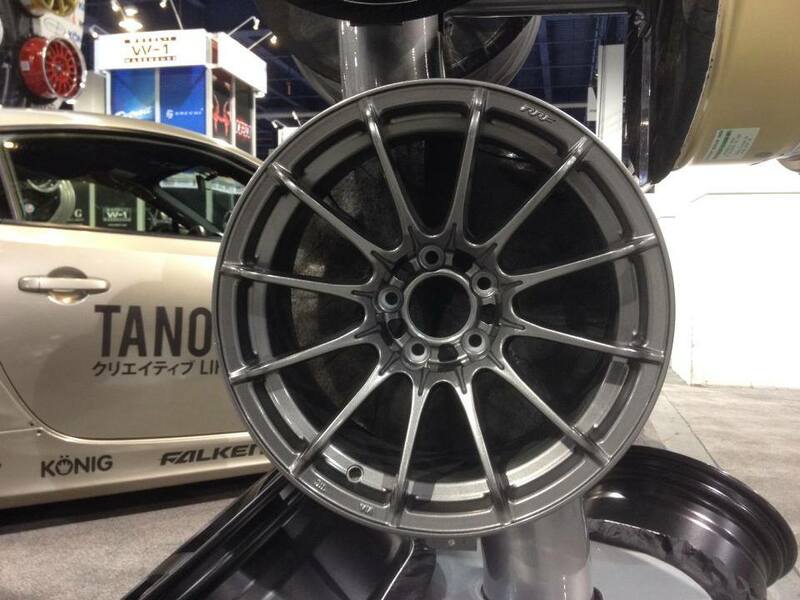 A Konig 15x9! I am really excited about this since I have been racing my 15x8 Konig Wideopens for a long long time and have never had any issues with them. Below I found the images linked from Konigs Facebook. I also looked up RRF and it seems TSW, Forgestar, and several other high end manufacturers use this process. Well I called Goodwin and put a set of the 15x8s and 15x9s on back order. ETA is late January! "Konig Dial In. 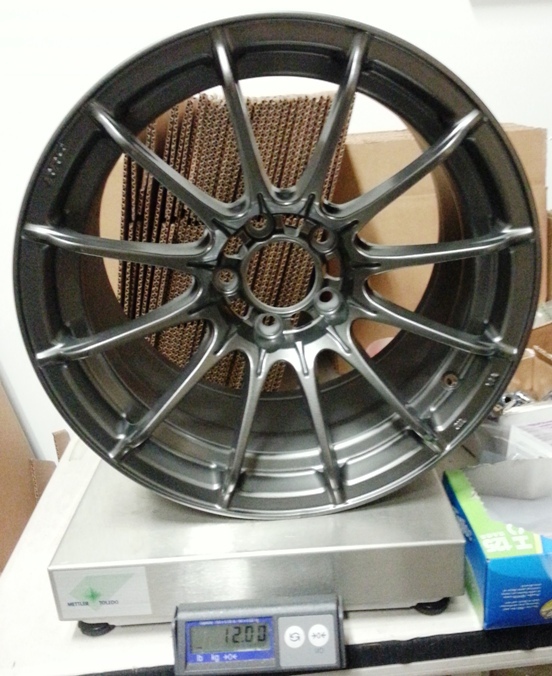 This is the first 15" RRF Flow Formed wheel offering from Konig. 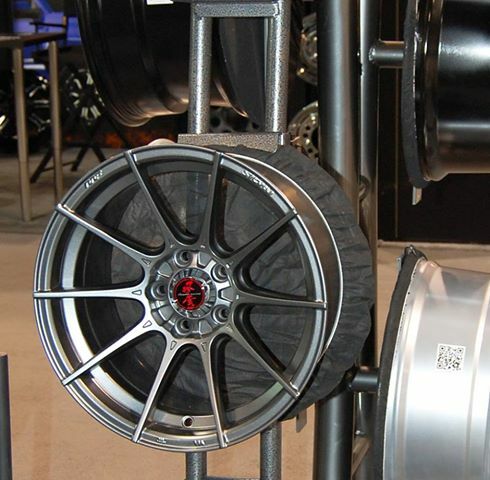 That means it will be lighter, stronger and offers properties similar to those found in forged wheels. Will be available in 15x7, 15x8, 15x9 and offered in Matte grey and gloss black." "Advanti Racing USA Storm S1 (RRF) 15x7, 15x8, 15x9 - Matte Graphite [Shown] and Matte Black [Aggressive Offsets Available] "
Saw good wins post a couple days ago, I'm digging the Konigs. I hope this is just the start for new wheels to come out in these sizes (and offsets)! Nice to have more choices in sizes we need! I wish the designs looked a bit better. The Konig had good potential but then the designer took some ecstasy and went nuts on the center of the wheel. I think the Advanti would look good on a NB. It's too bad they have that ugly hub styling. Is a 15x8 +30 too aggressive for a low car with a wide tire like the rival? Also, I have always assumed konig wheels where tuner junk since they make knockoff wheels. Junk? Not junk? I run Hoosier on my 15x8 +20 offset Konigs currently with zero fender modifications with an aggressive?? (225 45 15s). What exactly classifies a wheel as junk? I have had my wheels through hell and back running slicks for years and haven't ever had an issue. My 949 wheels sketched me out seeing people snapping them so I would classify that wheel in the realm of junk but it seems like there are plenty of people on here who will smoke 949s pole. 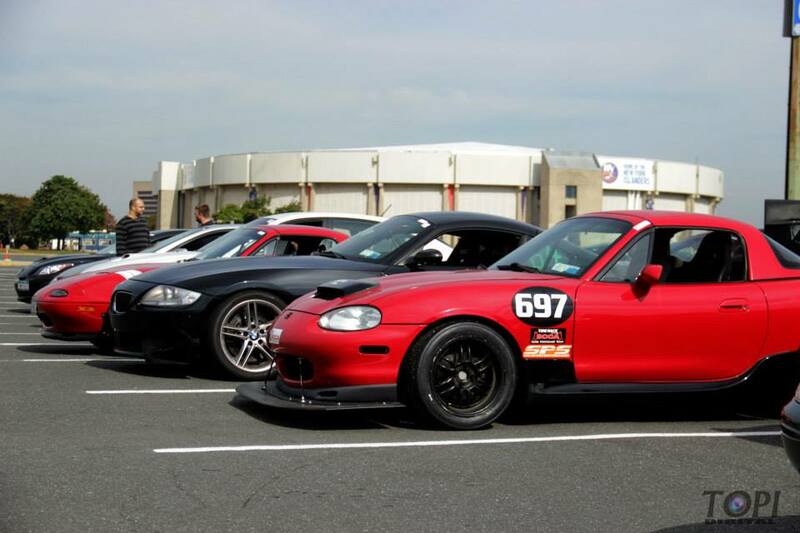 I won't steal your thread, but I'll just mention I've been working with a company with a VERY reputable name in the racing wheel business to bring out new 15x8, 15x9, and possibly even a 15x10 options for the Miata. Hehe, think about a company that has a very strange and hard to pronounce name, and you'll know who I have been working with. We are finalizing the details, design, fitment, and pricing now. I hope to bring you guys something in the next 4 weeks. They will be competitively priced and lightweight, flow-formed, and fit over the popular BBKs. You're talking about Enkei, correct? No worries, I currently use Konigs on my own track car. I just know there are higher quality wheels out there. Yup...Been to the shop and we talked about Miata wheels. Unless something changed $2.5k was the number being throw around for 3 piece wheels. The weights were not much different than the 949 wheel IIRC. No we are doing a flow formed, 1 piece wheel. That will be price competitive with the 6UL and be available year round. I have a rendering for the 15x9 now. I'll write up the details over the weekend and start a new thread. Here is the rendering for the 15x9 we've been working on. Ignore the bolt pattern for now. Very nice. Would rock those, but only if the price is competitive. 15's are too small to let a mesh style wheel look good. Then don't buy them? I personally don't give two ***** what they look like (although I do think these look good), I want a lightweight, strong wheel that clears BBKs and is available year-round.